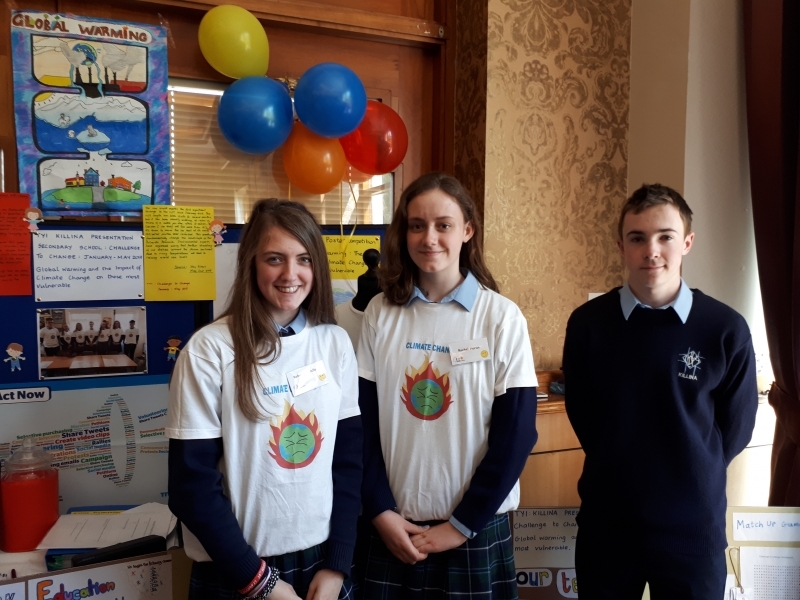 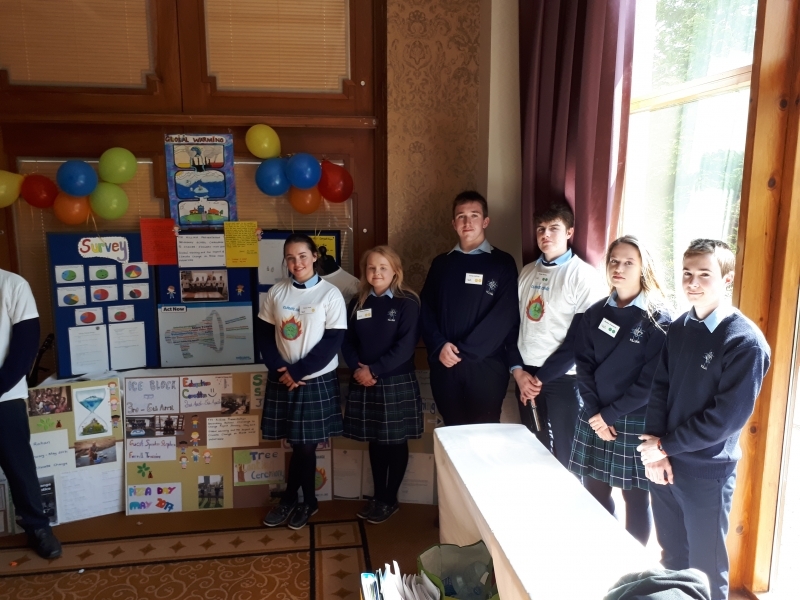 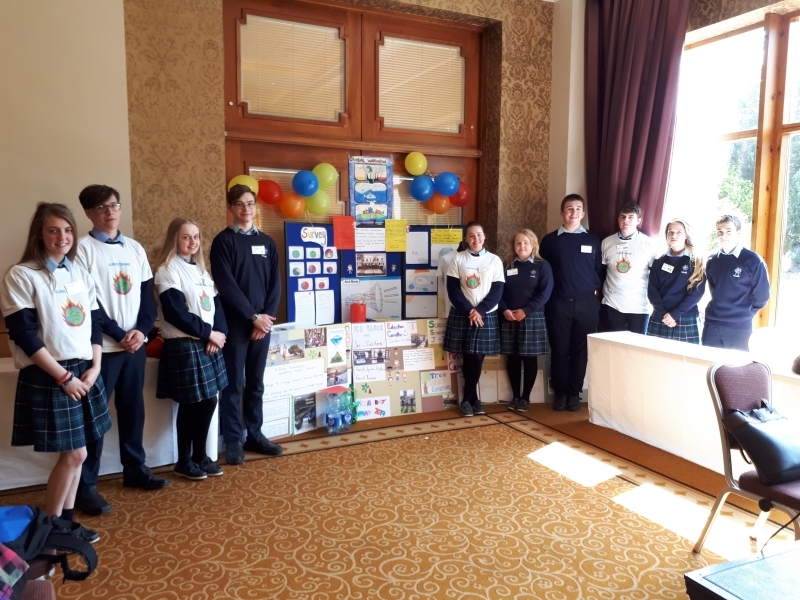 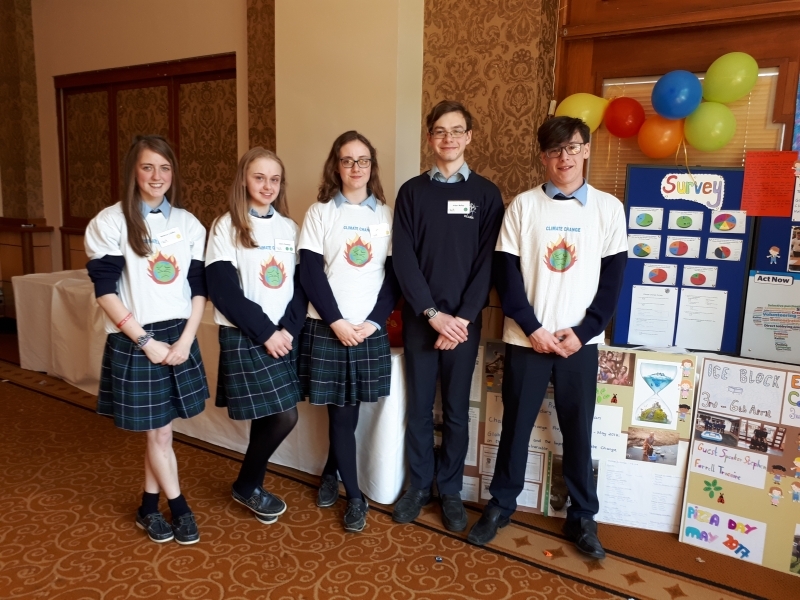 TY1 participation in the final day of Challenge to Change in the Tullamore Court Hotel.Participating schools travelled from near and far to raise awareness of their chosen projects.All students presented their findings to other schools, teachers and Principals. 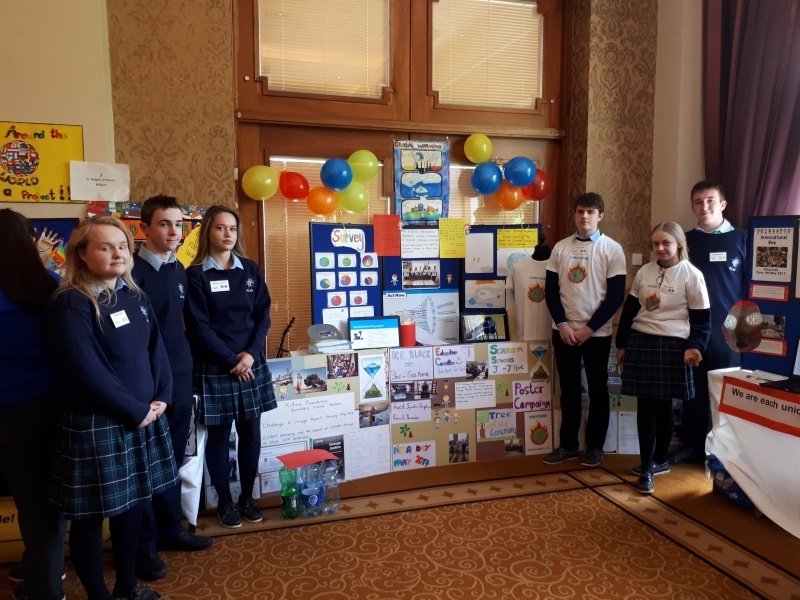 Following on from this hard work, students attended workshops. 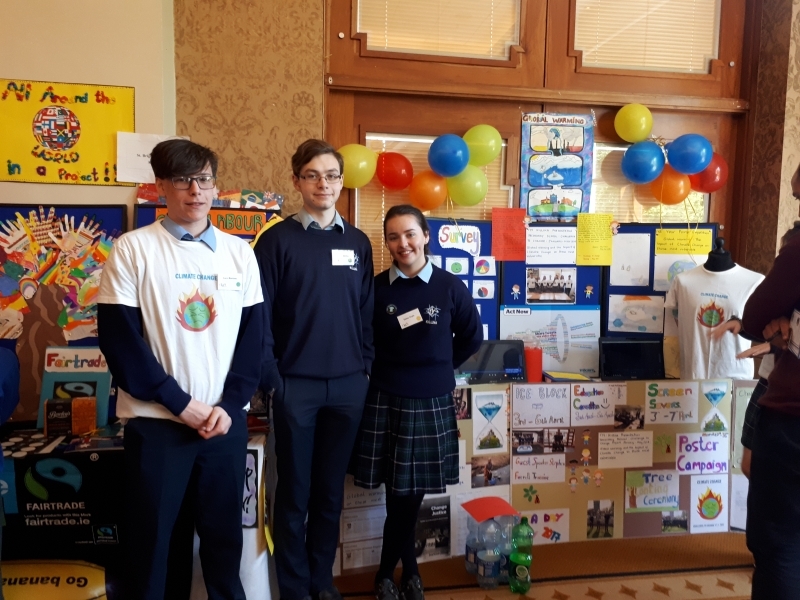 Congratulations to all participating students of TY1 and TY2.